Rumors and leaks about the upcoming Hauwei Mate 10 smartphone (or phablet) have been flooding the internet more and more as we approach to its official launch date. Huawei itself has actually confirmed that it will sport "edge-to-edge" type of display which is now becoming a trend in the smartphone business since LG debuted its G6 handset with 18:9 FullVision Display. Today, a new report has been spotted by GSMArena from a Polish website claiming that Huawei will finally launch the Mate 10 device at its event in Germany on October 16, 2017. In addition to the inevitable Mate 10 follow up, speculations are also pointing to a Mate 10 Lite variant to be launch at the event as well which as the name suggests will be a slightly watered down version of the original iteration and will have a much cheaper price tag. Speaking of pricing, rumors say that Huawei could price the Mate 10 at around $1,100 (about Php55,300) while the Mate 10 Lite at $556 (Php28,000) at launch. 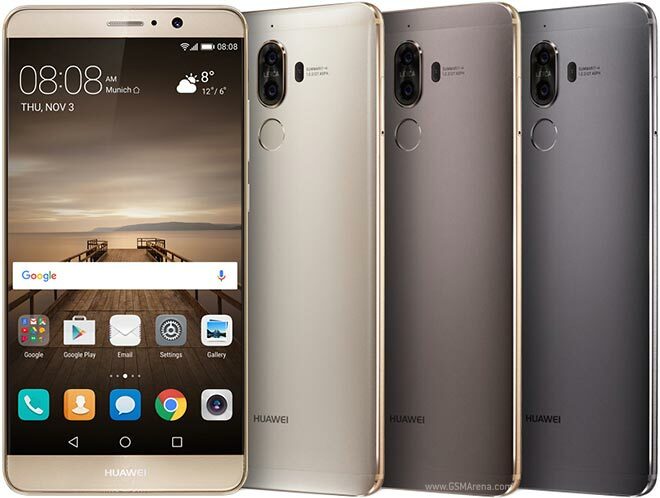 2016's Huawei Mate 9 was no doubt one of the most successful products ever released by Huawei to the world. The Chinese smartphone maker claimed in April of this year that they were able to sell more than five million Mate 9 devices in just four months since release, about 38% higher than Mate 8 sales.